How to create a list-to-detail view with a Razor function in C1 CMS. 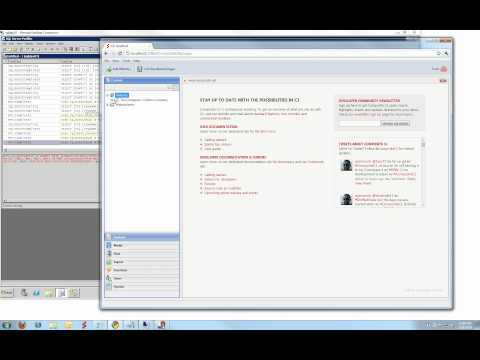 The free open source CMS for .NET 4 - C1 CMS - running ASP.NET MVC3 Razor. A quick intro how to get everything up and running. 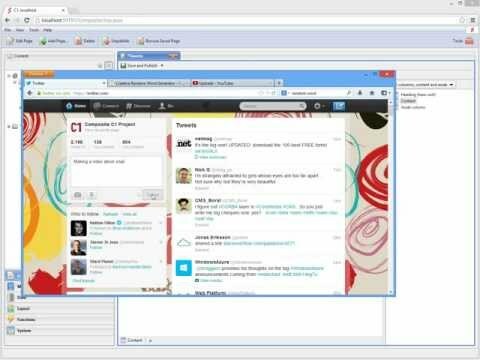 Learn to create a simple Razor function to display Twitter search results on a page in C1 CMS. The data layer in C1 CMS is data store agnostic - query logic is captured in LINQ which can be transformed to physical stores like XML and an SQL Server database. 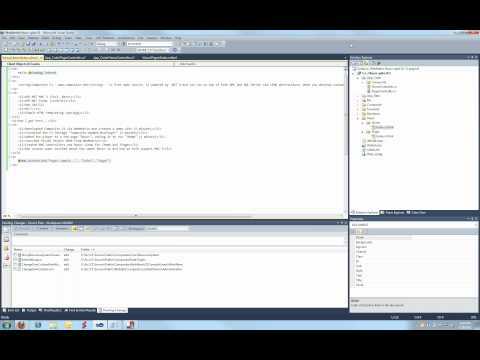 This video shows you how all your website data is migrated from XML to an SQL Server. Part 1 of video. A quick intro how you can build applications inside the CMS Console using simple XML. You declare your desired tree structure using a 1:1 nested XML structure. 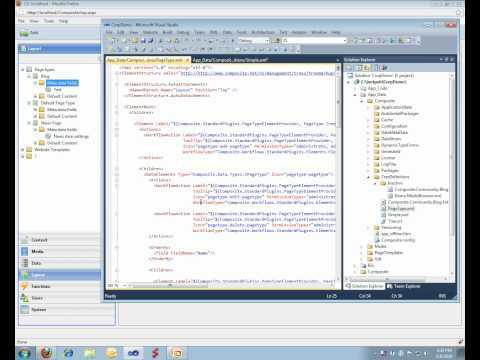 You can declare both simple, advanced and parent related filtering and yuu can attach applications commands that can invoke UI like generic add, edit, delete editors, custom Windows Workflow UI, custom ASP.NET apps, XSLT Functions. Part 2 of video. A quick intro how you can build applications inside the CMS Console using simple XML. You declare your desired tree structure using a 1:1 nested XML structure. 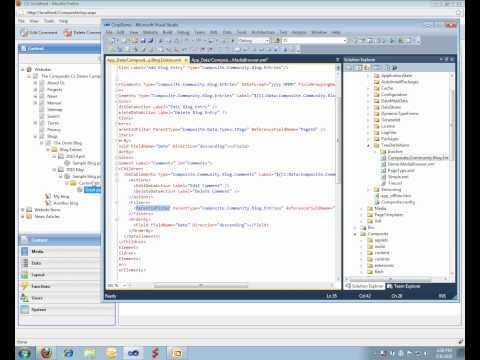 You can declare both simple, advanced and parent related filtering and yuu can attach applications commands that can invoke UI like generic add, edit, delete editors, custom Windows Workflow UI, custom ASP.NET apps, XSLT Functions.